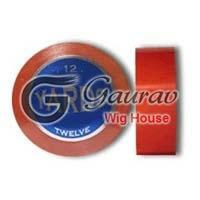 Gaurav Wig House is a well reckoned manufacturer, exporter and supplier of hair transplant system, Indian remy hair extension, Mens hair wigs, micro hair extension, no shine tape rolls and many more products. 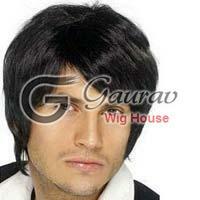 You can easily get hair wigs in Delhi/NCR by contacting us. 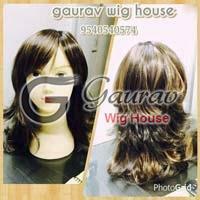 With us, you can get the best hair weaving in Delhi. The company has been successfully catering to the needs of the clients with its sincere and dedicated efforts and by providing the best hair bonding in Delhi. 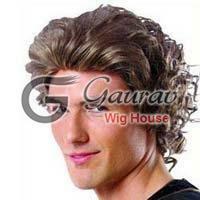 Thus, we are known as the noted hair wig manufacturer in Delhi. We make sure that our products are in sync with the requirements of the clients and are free from any kind of contamination and impurity. In addition, our aim remains focused on achieving complete customer satisfaction while following ethical business practices. 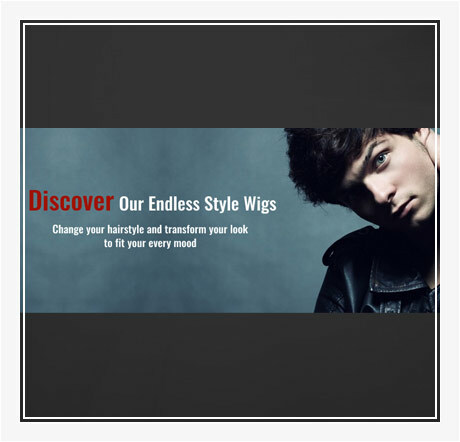 We assure you that we offer the best quality hair wigs in Delhi. 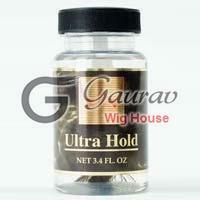 So, get hair bonding in Delhi by contacting us anytime, as ours is the best hair wig shops in Delhi. 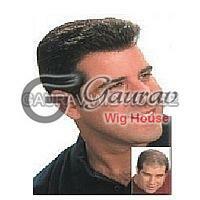 Our online hair wig shops in Delhi have led us to meet the exact requirements of the clients. Our services for hair weaving in Delhi have become the most demanded services in the recent years. 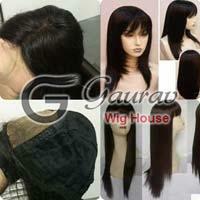 To get the best human hair wigs in Delhi, contact us. 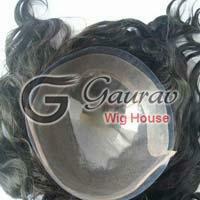 Hair Weaving in Delhi is very popular, and there are several Hair Wig Shops in Delhi. Hair Bonding in Delhi is also very much in vogue. 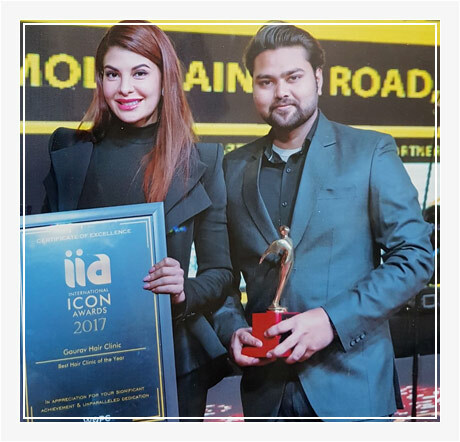 With a client-oriented approach, the company diverts all its efforts in assuring fine quality products and services for hair weaving in Delhi and hair bonding in Delhi. Thus, all the products are manufactured while maintaining strict adherence to high quality standards. Moreover, our warehouse helps in matching with the bulk requirements of the clients. In addition, the team works in full coordination to provide the products within stipulated period. All these efforts have helped us in securing the loyalty of the clients. 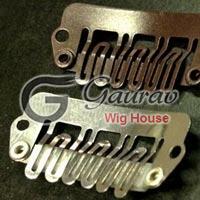 Today, we have become the leading solutions providers for hair weaving in Delhi. Besides this, we have gained the reputation of a high-class provider of hair bonding in Delhi. 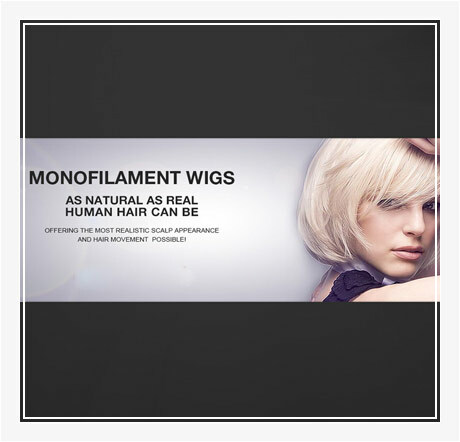 Our products including wigs, patch, extension, accessories, system, etc., are made using the finest quality materials ensuring complete safety of the user. 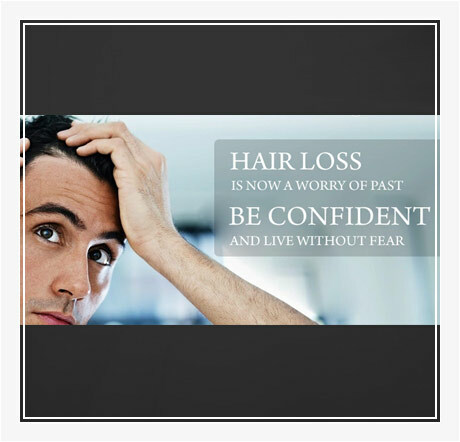 Our services of hair weaving, hair bonding, hair fall treatment, hair replacement, hair extension, and hair fixing are conducted by domain experts, who have years of experience. We offer our products and services at the most affordable prices.